hd00:19MUMBAI, MAHARASHTRA, INDIA 3 SEPTEMBER 2018 : Crowd of young of People gather together and dancing on road during the Dahi Handi festival to celebrate God Krishna's Birth in Mumbai. hd00:15Auckland City, New Zealand - Fun run around the bays . 70000 runners take part annually in this race. 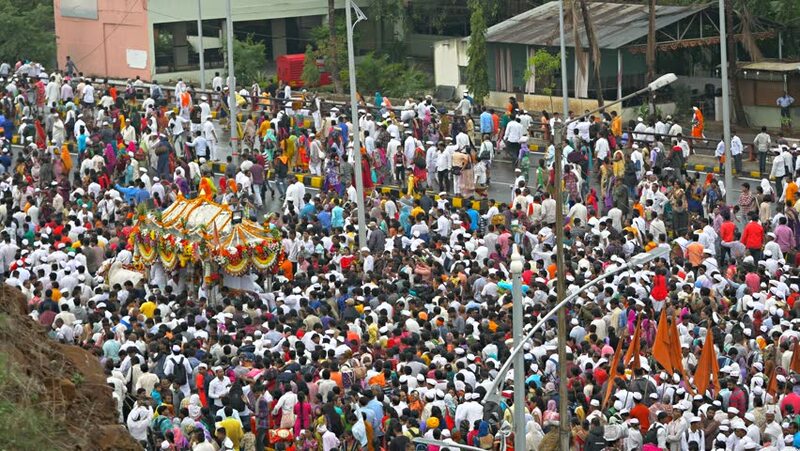 hd00:11NAGPUR, MAHARASHTRA, INDIA 11 SEPTEMBER 2018 : Crowd of people in procession of Marbat festival is celebrated to protect the city from evil spirits and they procession of evil statues on city street.